Its no secret that Intel would launch their Ivy Bridge-E HEDT platform on 11th September, a day after their IDF 13 San Francisco event kicks off. While Ivy Bridge-E may not be a tremendous upgrade over Sandy Bridge-E, they do have some advantages such as lower power draw, higher efficiency and to our recent knowledge the CPUs will also feature SSD overclocking for the first time. Images is courtesy of TechReport! Expreview has detailed that next month, Intel would talk about the new SSD overclocking feature and detail how SSDs can be overclocked and what sort of improvement can one expect from an overclocked SSD. In addition to its conventional CPU overclocking features, Ivy Bridge-E would also feature SSD overclocking for the first time in a desktop platform. You must be wondering how SSD overclocking can be possible or if an SSD even allows overclocking in the first place? Well it is possible to overclock an SSD through pumping up the SSD controller speeds which would boost the NAND Flash’s data transfer rate. Expreview mentions that while the SSD overclocking sounds good, in reality the performance gains would be minor since the major bottleneck is not the read, write speeds or the IOPS but rather the SATA 6 GB/s interface. It looks like it would take a year or so before Intel would start replacing the SATA 6 GB/s interface with the new SATA Express interface with rated speeds of 8 GB/s upto 16 GB/s. The new SATA Express interface would debut next year with the refreshed Haswell Z97 and H97 boards and also on the X99 chipset that would debut in late 2014 with the Haswell-E HEDT platform. By then, SSD overclocking would prove to be useful since the bottleneck by the current SATA 6 GB/s would be erased. Intel is expected to talk more about the SSD overclocking at IDF13 in San Francisco. 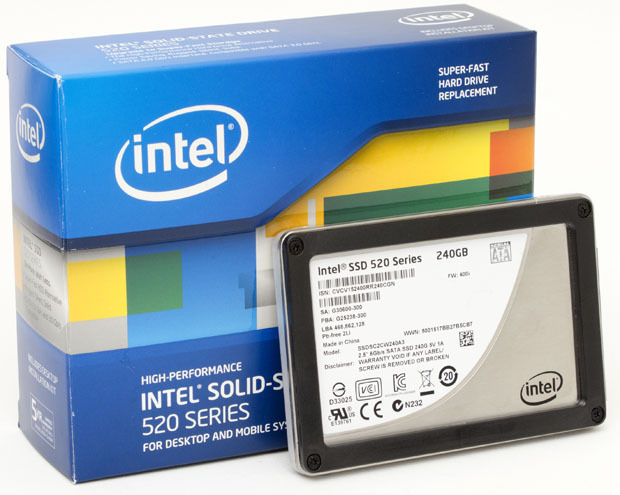 We should probably hear from Intel whether SSD overclocking might terminate warranty from manufacturer’s or not and if this feature would be exclusive for Intel SSDs or others too.